February 3, 2018 Sugar-CoatedLeave a Comment on 6 Nations Time! As most rugby fans will know, the 6 Nations starts today, which means everything I do will revolve around that until the finish of the tournament on Paddy’s weekend in March. Obsessed is an understatement. Rugby has always been a big part of my life and has opened doors for me that I could have only dreamt of. I was lucky enough to be selected as 1 of the 2 Irish British & Irish Lions Ambassadors to travel to New Zealand last summer. I only started playing when I went to college, so roughly 18 months ago. For 4 months I played rugby without diabetes, and the last year I’ve been learning to balance it with the illness. Tough to say the least. There’s never a good time to be diagnosed with diabetes but I was at peak fitness, my rugby was really improving and I felt that things were really going well for me. Fast forward a year, I’m struggling badly with getting fit, I find I’m minding myself when playing and post training/matches I get little-no sleep because I’m waiting for a hypo. Not ideal. As I said, I love challenges. They’re great when you’re recovering well and getting sufficient sleep. But I’m not, so how am I coping with the added stress of mixing rugby with diabetes? Adrenaline released when playing rugby will cause BG levels to rise during a game. If I start a game with a reading of 6, at half time my bloods could be anywhere between 12-15. This can be compensated by giving an inulin dose before playing a game, or at half time, however it is important to test BG levels before doing this. When BG levels are above 10, typically I find myself wanting a nap, which is far from ideal when you have a second half to play. If I give myself an insulin injection before a game, it very important to keep taking small sips of lucozade sport during the game. I never reduce insulin doses for a pre match meal, because BG levels will be too high and I will quickly become lethargic. However when I’m having a meal afterwards, I will reduce my insulin dose to try to counteract that sudden drop in BG levels when the adrenaline wares off. A 15 minute cool down after training or a match will reduce adrenaline levels, bringing blood glucose levels back to normal quicker. After a game, doing 15 minutes of light aerobic work and stretching can help avoid that sudden plummet in BG levels. 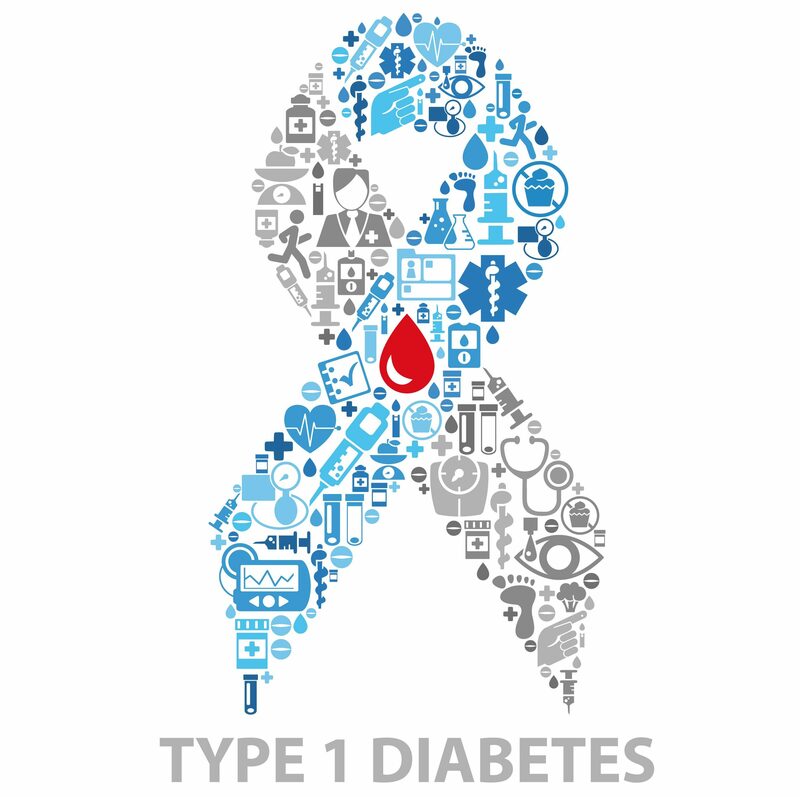 Exercise is incredibly important when managing Type 1, and should be part of your everyday routine diabetic or not. It’s important to know the type of exercise you’re doing, and plan around it. Doing a cardio session will have a different impact on BG levels than a weights session will. Everybody is different and it is important to understand how your body reacts to exercise. I find keeping a log of the trends seen in BG levels pre, during and after exercise will aid in understanding your needs better. I will cover the differences in trends seen depending on the type of exercise done in another blog, with tips on what I do and how I manage different types of sessions that I do.